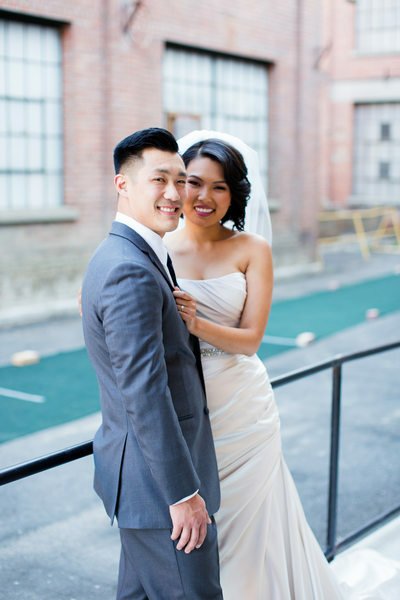 The Old Sugar Mill is a rustic wine tasting complex that host weddings and events in the small California Delta town of Clarksburg. It’s located just 15 minutes south of Sacramento and has lots of lodge locations near by. It was originally built in 1934 and operated as a beet sugar refinery mill. 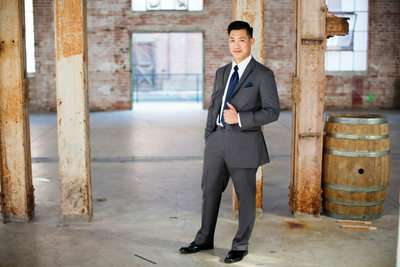 Since then it has been remolded in certain areas of the mill to host weddings and house eleven wine tasting rooms and storefronts. 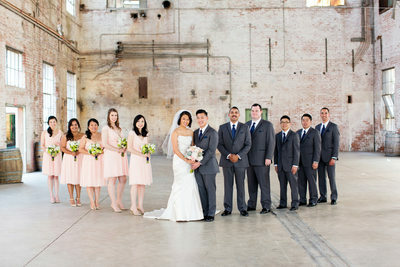 Most all of the buildings there are made from old red bricks and some of the buildings are falling apart which ad to the rustic vibe of the venue. 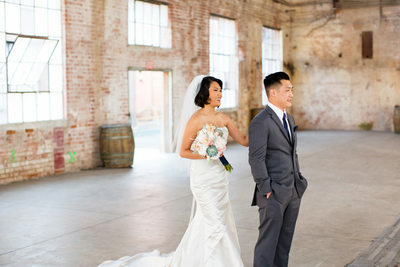 Besides the old mill as a backdrop you also have a vineyard across the street and grassy fields surrounding the complex giving you that country feel of the delta. 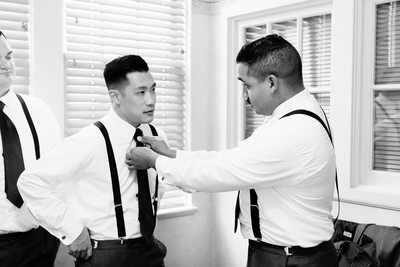 There are a couple locations on site to host your wedding ceremony and receptions at. 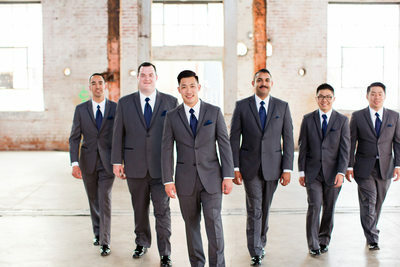 Starting off with the ceremony locations you have the well manicured back lawn and outdoor plaza that hosts ceremonies with the main building as your backdrop. This option allows you to have tons of guest since the outdoor plaza is so huge in size. 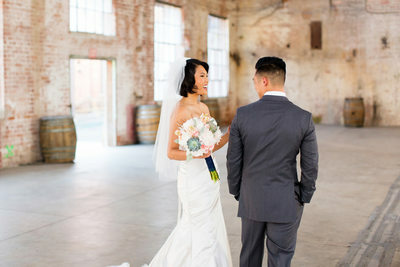 The second option is to have your ceremony inside the Barrel Room of the main building. 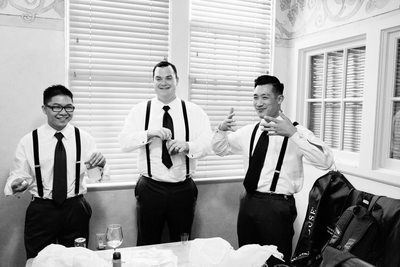 Having your ceremony in the Barrel Room allows you to beat the summer heat and the escape the rain and cold weather during the winter months. 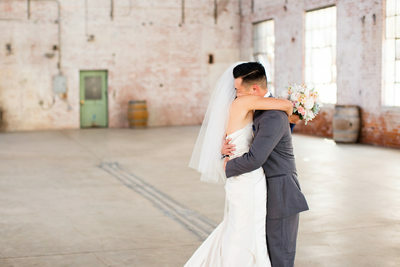 The final option to have your wedding ceremony at is the Boiler House which is a cool old brick building adjacent to the main building. It definitely has the run down old industrial feel and look to it. Though the Boiler Room is not air condition it does keep you cooler in the summer time and out of the hot sun. 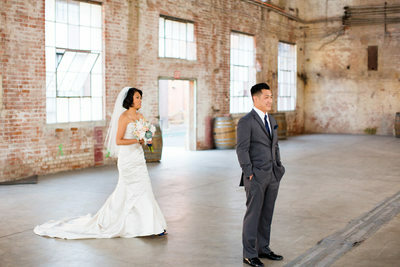 The wedding receptions at the mill can take place in two locations. The first is the stunning main gallery, which can house lots of guest and a big dance floor. 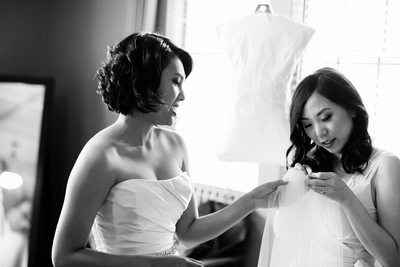 There are many combinations on how you can set up your wedding reception if you use chose to use the main gallery. The plus side to using the main gallery in the summer time is that your guest and you can beat the heat in the air conditioned building unlike the second option. 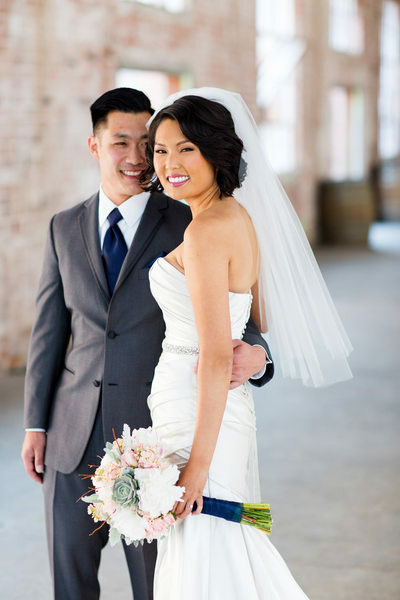 The Boiler Room is the other location to host your wedding reception at. Most couples use this venue in the spring and fall time, since the weather is more pleasant during those months. 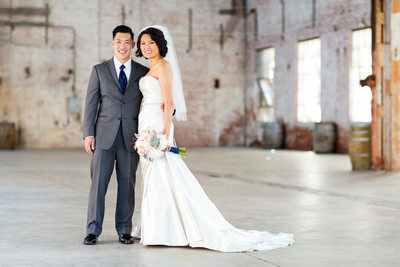 The Old Sugar Mill is a wedding photography dreamland with how immense the grounds are and many locations to pick from. 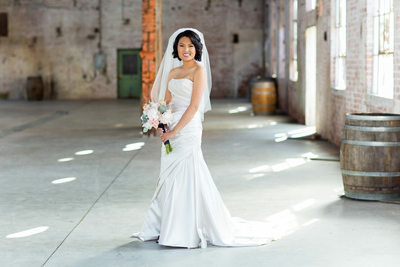 You have all the old run down industrial buildings that use to house the sugar mill to explore and take photos at. After that there’s the grape vineyard across the street that makes you feel has if you were in Napa and not the California Delta to take pictures in. This is also a prime spot for sunset photos! The final locations around the mill is the country fields that are filled with tall grass. 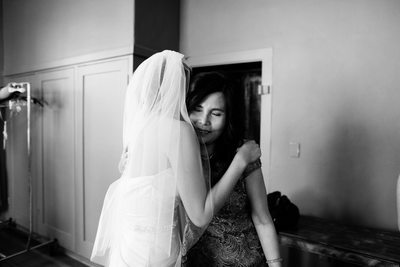 The following images on this gallery are taken from a wedding ceremony and reception that was held at the outdoor plaza and main gallery. 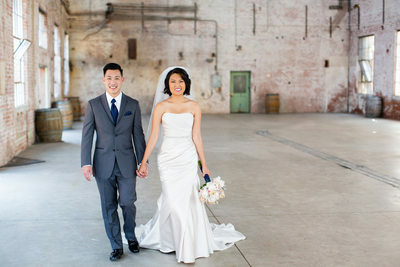 The couple also opted to do a first look in the Boiler Room before their ceremony. Please contact Old Sugar Mill for more information.